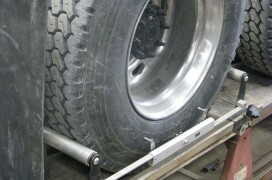 For your vehicle to drive correctly, achieve maximum fuel economy and achieve long lasting tire wear, it needs to be aligned correctly. 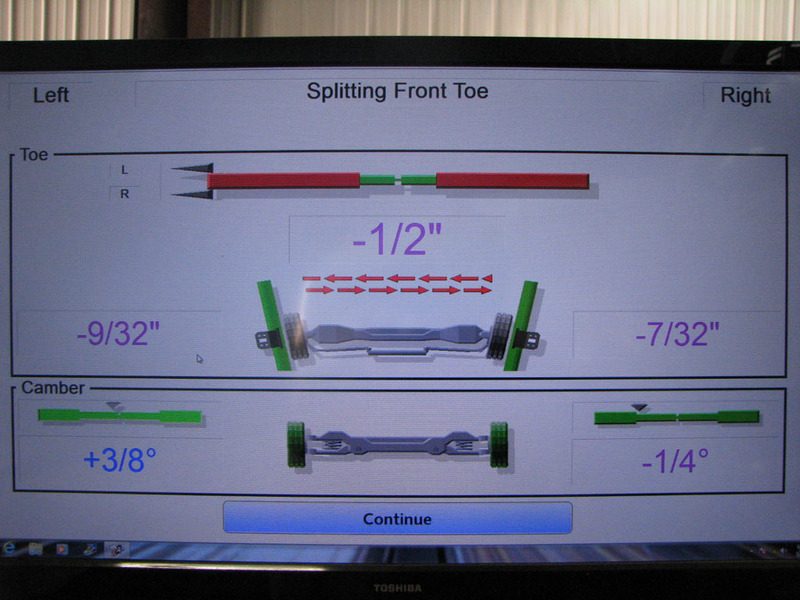 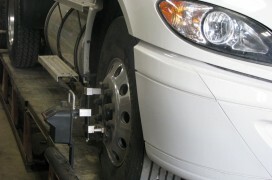 We provide alignment for passenger vehicles, light trucks, semi tractors and trailers on a precise laser alignment computer system. 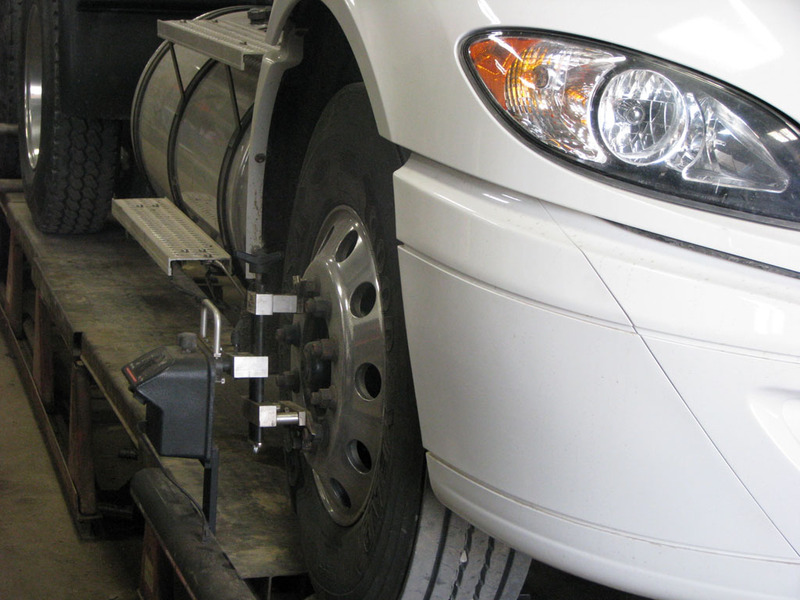 For you NASCAR fans, we use the same type of laser alignment as on NASCAR race cars. 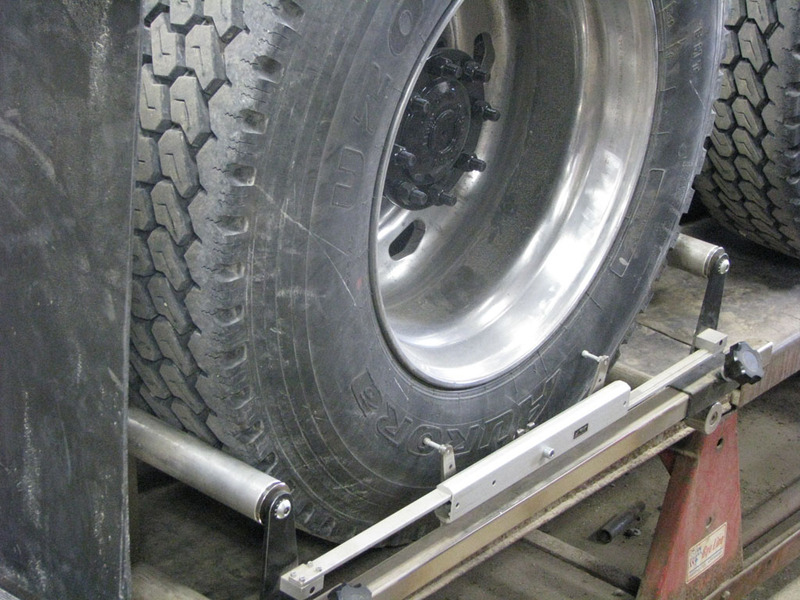 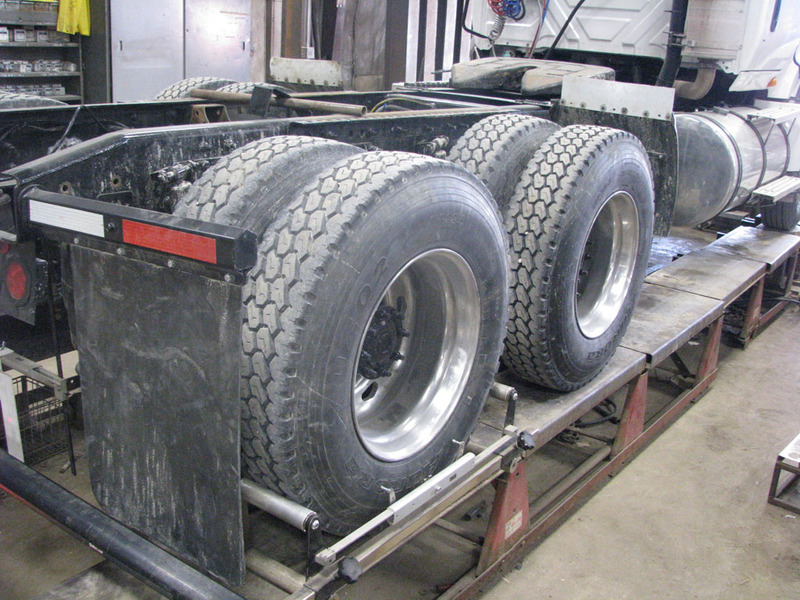 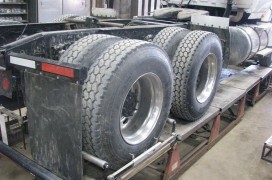 We are one of the few facilities in the tri-states to provide Air Ride Axle Correction.